(Press release, FEB 26 – 2014) – BetSoftGaming, the originator and leader in true 3D cinematic gaming, have announced the launch of the latest addition, and another BetSoft first, to their groundbreaking Slots3™ series – Good Girl, Bad Girl. The first time in the industry that dual math models have been used in a single game, Good Girl, Bad Girl is designed to make the most of the HD format with lusciously detailed graphics and smooth cinematic animations. Good Girl, Bad Girl is a 5 reel, 30 line true 3D video slot that explores the duality of human nature through two avatars. Players may play on the side of good, or the side of bad, or they can choose to play both sides simultaneously with a 2x bet per line. Each side is governed by separate, distinct math models, which allow for different styles of play, with the good side offering low risk gameplay and the bad side featuring high risk gameplay. The bonus Money Wheel feature offers free spins, instant credits or even a chance at the progressive jackpot. BetSoftGaming, broadly known as the innovator and leader of true 3D cinematic gaming, is a Tier One developer and provider of complete system online gaming software. With a game library of over 150 games including the iconic Slots3™ series, BetSoftGaming has met and exceeded the quality found in console video games and animated feature films. 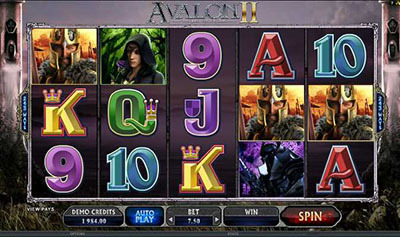 Starting in 2012, BetSoft initiated a concentrated push into the mobile gaming sector, with many of their popular Slots3™ games becoming available in that format. 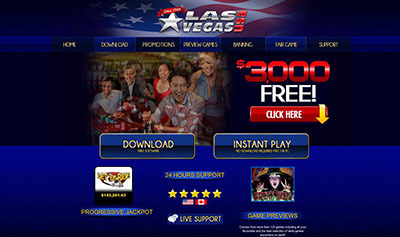 BetSoft began releasing the highly anticipated Slots3™ Interactive™ line of games in mid-2013, representing the future of online slots gaming. BetSoftGaming’s extensive portfolio of clients includes some of the top gaming operations in the industry. REAL Play :: Good Girl, Bad Girl :: You can try this NEW 3D Slot game right now at the following casinos: 7Red Casino, Mr.Green Casino, Vera & John Casino and Tropezia Palace Casino.